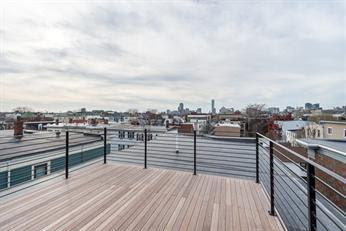 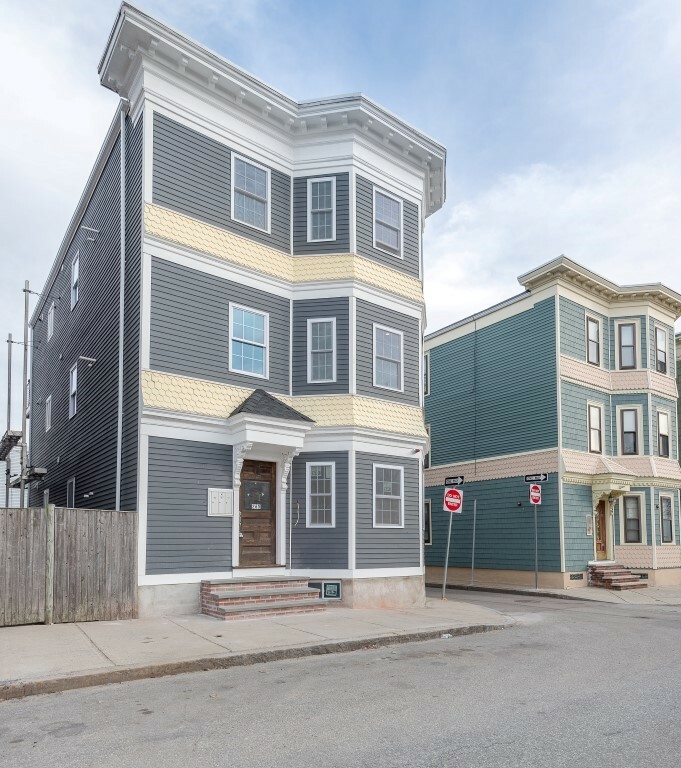 Please click on the links below (or simply continue to scroll down this page) to view some recent Boston area home sales by David Oliveri. 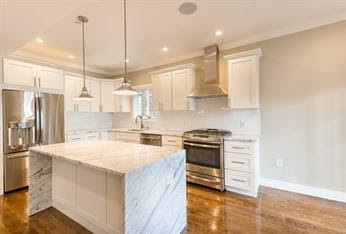 A beautiful home in Wellesley. 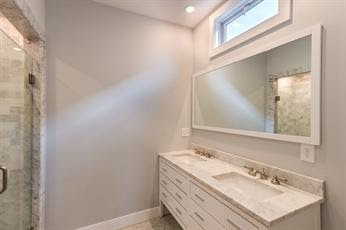 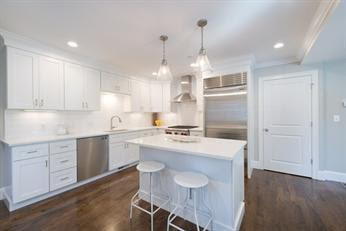 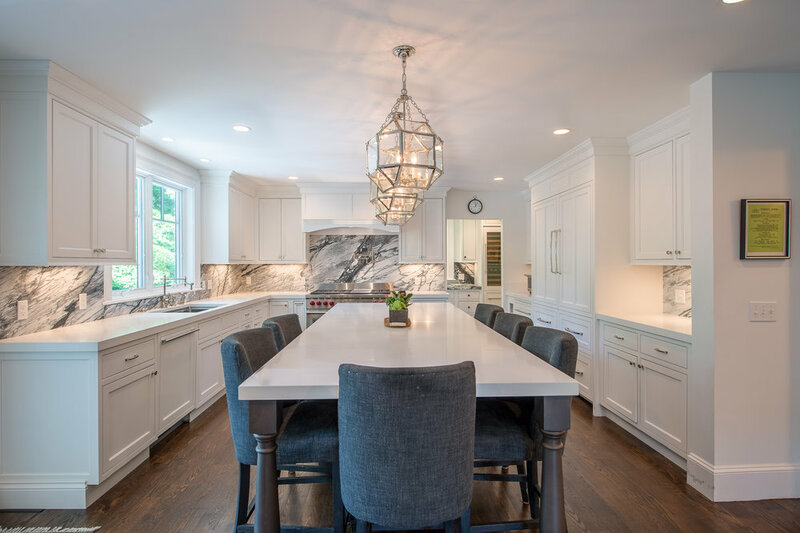 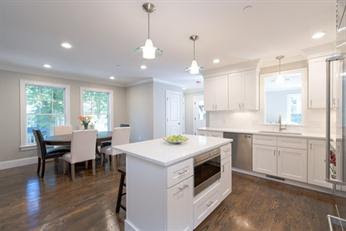 This modern and elegant 3 bedroom home for sale in Wellesley, Massachusetts was sold directly upon completion of development. 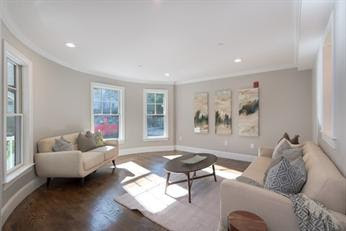 A luxury townhome in the heart of Newton Corner. 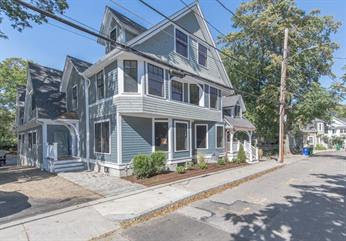 This is a rare opportunity in the heart of Newton Corner, situated on a quiet one-way street. 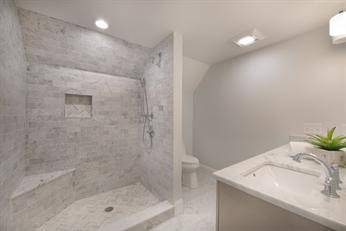 This is one of four luxury townhomes in this condo complex with direct access below grade parking. 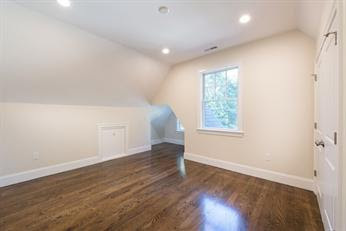 4 floors of living with over 2,100 sq. 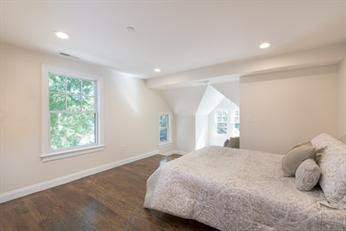 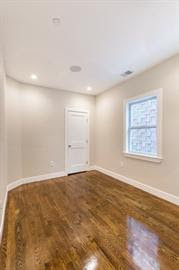 ft. of living space this newly renovated townhouse has fantastic charm. 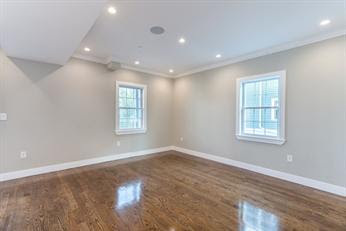 First floor features gorgeous living room, dining room, beautiful kitchen with Subzero, Wolfe, Asko appliances and powder room. 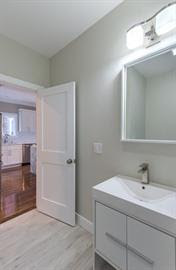 Property is LEED for Homes certified/energy star rated for high efficient living. 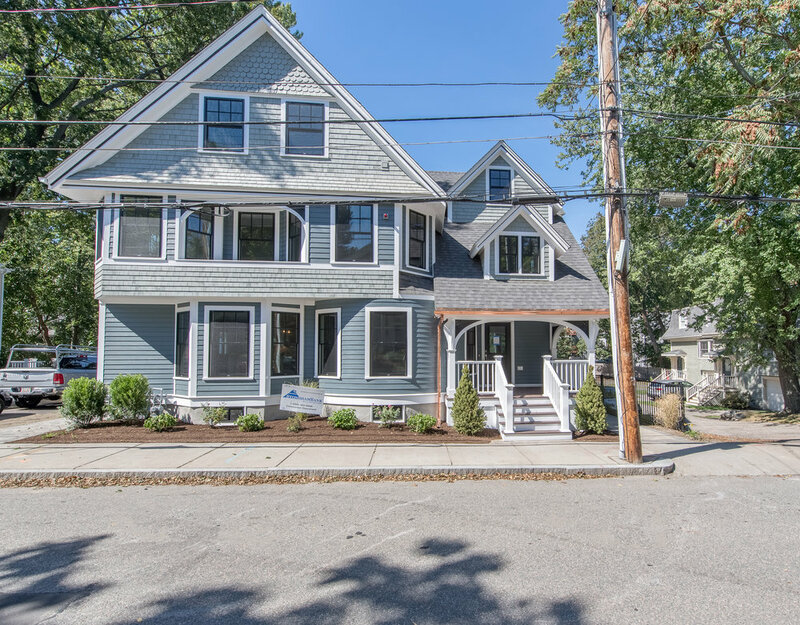 This special location is just off the main streets of Newton Corner and steps to the bus stop, restaurants, shops & quick access to Mass Pike. 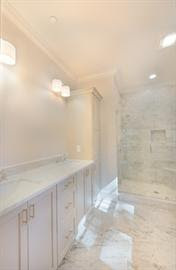 This was a new luxury condo unit with every possible amenity, 2 beds and 2 full bath with sound system throughout, video intercom, Cararra marble master bath with body sprays, large walk in/through master closets, Carrara marble island and countertop, GE profile stainless steel appliance package with gas range, large mahogany decks, hardwood floors, central heat/central AC.